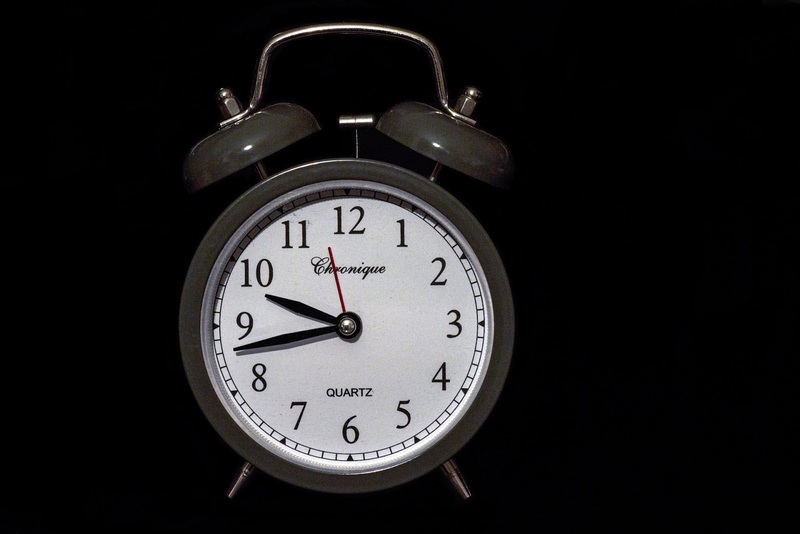 There's a time limit on most accidents: make sure you know how long you have left to put in a claim. 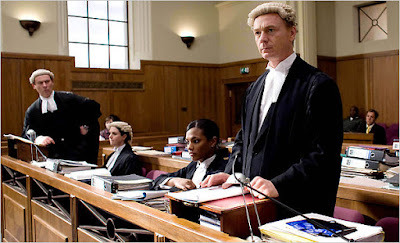 Generally, you have only three years to start court proceedings in your claim. That means that all paperwork, contact with defendant and all evidence needs to be prepared and ready to be presented to court after three years. The solicitor you do instruct is likely to require some time to put the paperwork together and investigate the claim before starting the court proceedings. 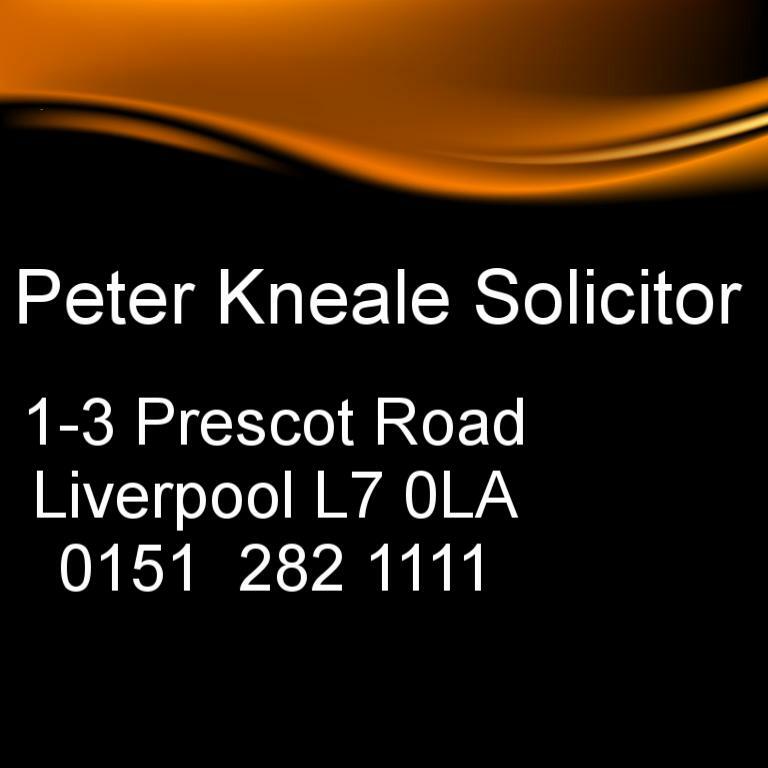 If you do contact a solicitor at the very last moment you may find that many simply refuse to take your case on. The three-year rule is different for disease cases (I will write about this another time), and there are special rules for those who are under 18 at the time of the accident and anyone who is unable to look after their own affairs for a period of time during the three years. In the case of children the basic argument that you don’t gain anything by delay would be more relevant as you could in theory bring a claim 20 years after the event which might be very difficult to prove. It is also worth bearing in mind that the rules are completely different if the accident happens outside the UK or if the accident happens on an aircraft or a ship. If you were unfortunate enough to suffer an accident in those circumstances you should take legal advice immediately as some international time limits are very short.